Our sale of properties in San Pedro del Pinatar. 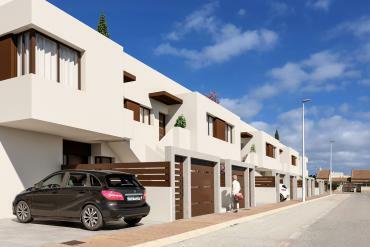 Murcia offers a great opportunity to our clients to have some houses adapted to their needs. We offer different types of properties so that depending on the benefits of the owner, you can choose between one home or another. Our work focuses on the pursuit of customer satisfaction. For the same reason, we have selected the most ideal homes in San Pedro del Pinatar. San Pedro del Pinatar is a beautiful city Murcia, where fishing is one of the lungs of the town. Its location is formidable since it is very close to the Mediterranean coast. Thanks to this, you can quickly move to the nearest beaches and enjoy a transparent sea and unspoiled beaches. In the same way, gastronomy is another of the city's strong points. As we have indicated, the main engine of San Pedro del Pinatar is fishing. So you can taste the most typical products of the area, as well as combine it with a wine from the region. In this way, not only enjoy a quality home but also a city. At Casas Espania we know that taking the decision to move to another city or country is a great responsibility. 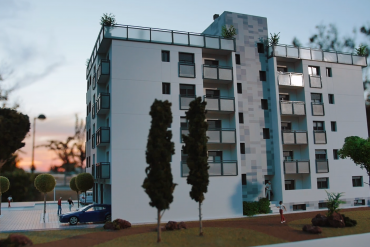 For that reason, our team of professionals will advise you and help you throughout the process of selling properties in San Pedro del Pinatar - Murcia. We will keep in touch with you at all times so that you never feel displaced. We will help you adapt to your new city and we will advise you on the best decisions so that you only have to think about enjoying your new property. Come and meet us at Avenida de la Libertad 102, Los Alcázares, Murcia, Spain.